Slough and the surrounding area is a region badly affected by homelessness and social exclusion. It is an urban area of extremes and great diversity. While the town itself is home to a large number of successful international companies, around 15% of SloughÍs residents live in communities that are among the 20% most deprived income areas in the country. 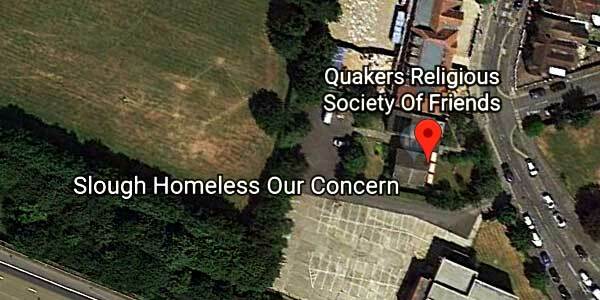 SHOC (Slough Homeless Our Concern) is a day centre that exists to provide care for the homeless in Slough and those at risk of becoming so. It is the only centre within a 20-mile radius that offers the homeless both crisis care and long term transformational help towards independence.